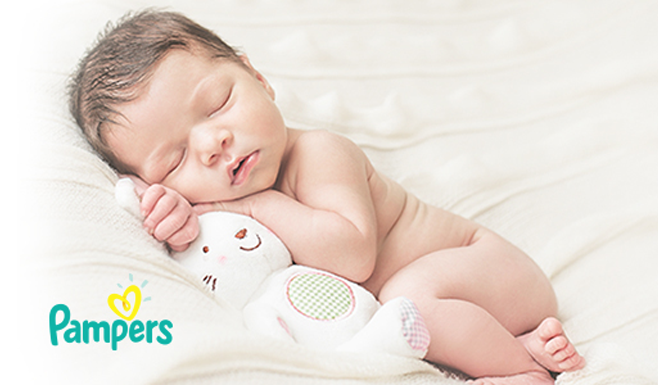 Walmart's Welcome Baby Box delivers free stage-relevant product samples to help you get a head start with Baby's development. Boxes available while supplies last. Products will vary. Allow up to five weeks for delivery. Requested Oct 5/08 - when I hit "Submit", the page just said loading, loading, for the longest time. I tried hitting "Submit" a few more times, then just gave up and let it load. Finally it loaded the next page - "Page Not Found". Arrgh! So I sent off an email to Heinz to say I wanted to join their Baby Club, but the page wasn't working. Then I checked my email and I'd received an auto-reponse that my submission had gone thru. So I don't know if it was the email (that quick??) or the submission that got to them first?